Farleigh Masonry is a Supplier of sawn and finished masonry to the trade, dealing with all sizes of projects they provide masonry from beautiful Bath Stone, to Portland, Limestone and Sandstone in a range of colours and grades to suit different building facades and types. Many clients are prestigious buildings in London and elswhere including BBC buildings, and royal family memorials. 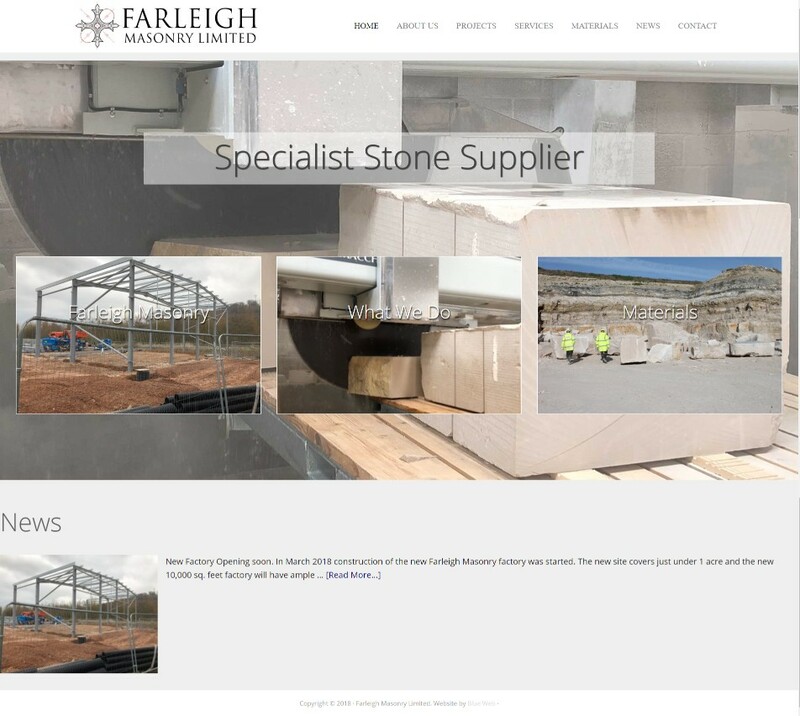 They are opening a new multi million pound factory soon and needed the new website primarily to provide information on the range of masonry products they provide to their suppliers. Intranet for internal company use. 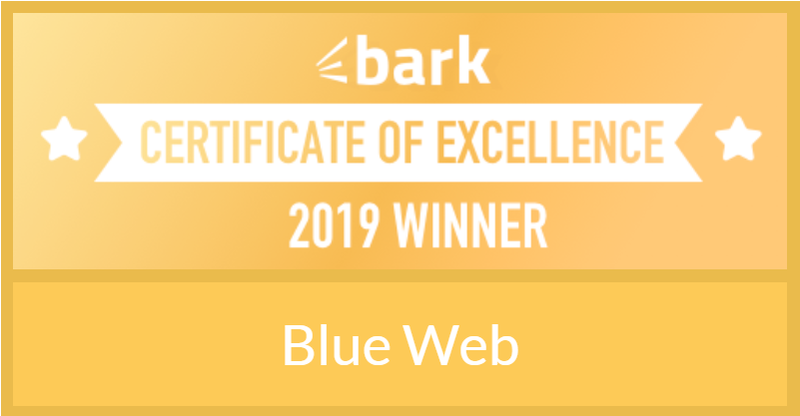 Blue Web also provided a secure intranet for internal staff use to publish internal news and documentation.